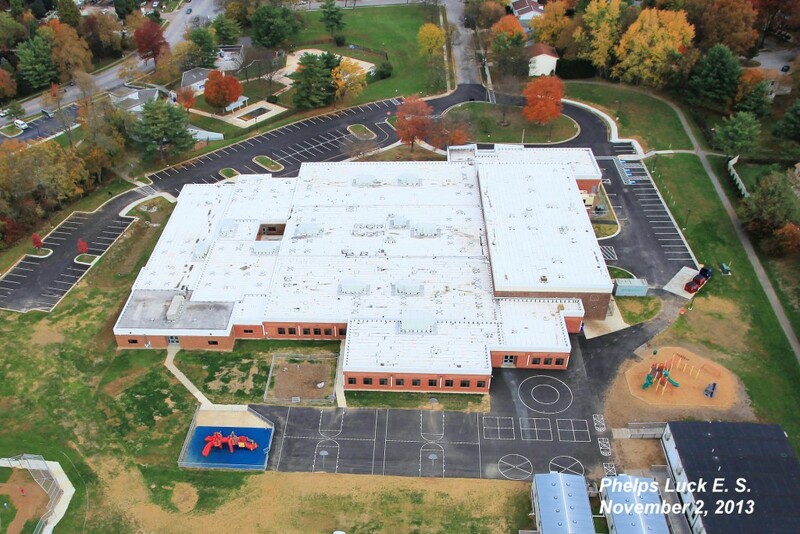 Phelps Luck ES is a 1A construction package for a 60,000 sf renovation and 12,000 sf addition of a existing school. 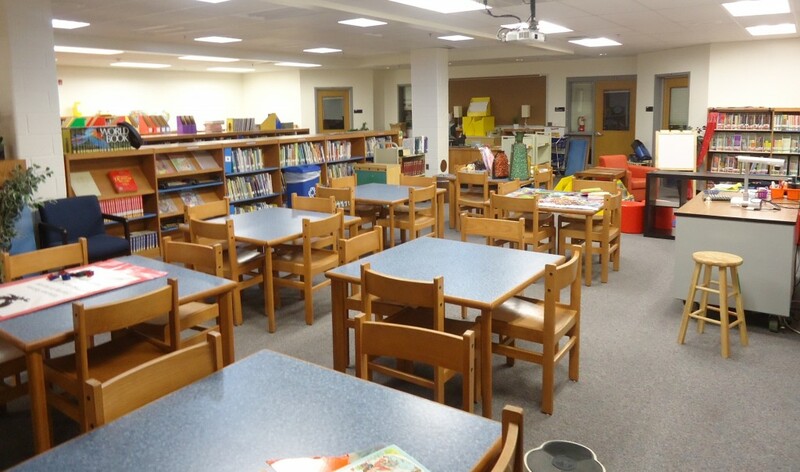 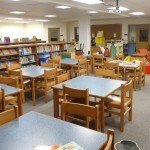 The project was a 5 phased, occupied school renovation with small classroom and main office additions. 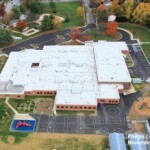 The project had extensive site development including new geothermal fields, new parking lots, and new storm water management systems.